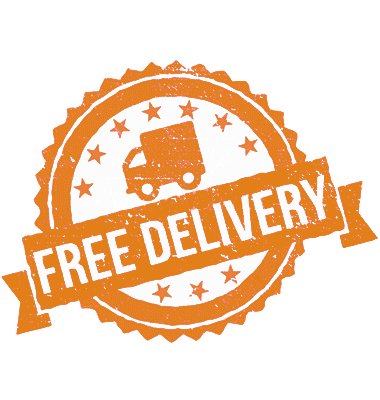 We offer free, shipping on absolutely everything we sell to anywhere in the UK so the price you see, is the price you pay. Anything in a large box is sent by courier, smaller items like Magic The Gathering booster packs are sent by Royal Mail. 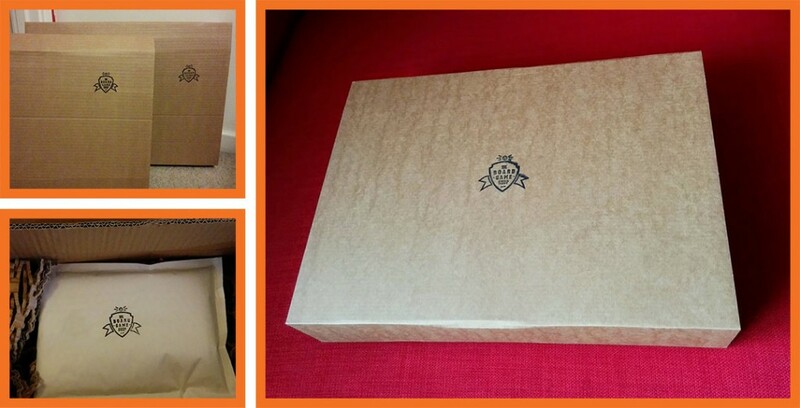 We take special care with our packaging to ensure that your games reach you in the best possible condition. We use BukWraps where possible for their brilliant corner protection and low environmental cost. Please recycle them! 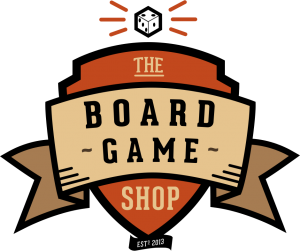 Jesse is a joint owner and founder of The Board Game Shop. He is the lead developer of the website and in charge of all things technical.